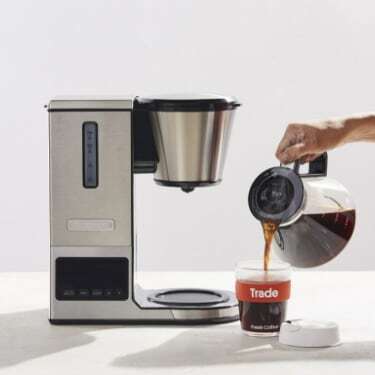 You have to start somewhere and the classic coffee maker is a great place for beginners. 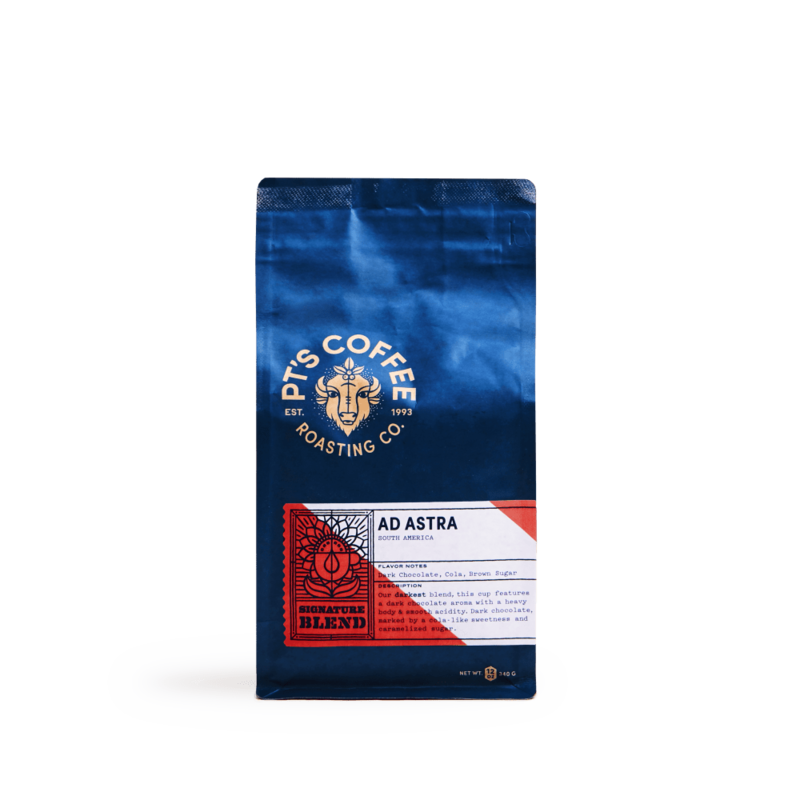 A go-to for good reason: it’s consistent, easy-to-use, and versatile enough to work with most coffees. But don’t confuse simple for basic – you can expect a cup on par with most manual methods. 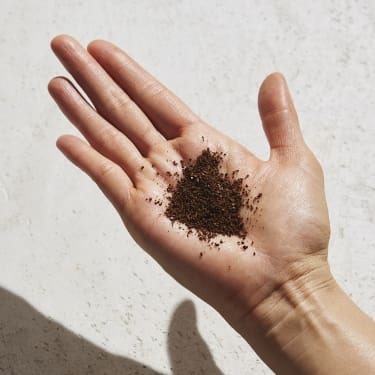 The secret’s in the right grind, proper cleaning, and unfiltered water. Let’s begin, shall we? Fill the reservoir with cold, filtered water. 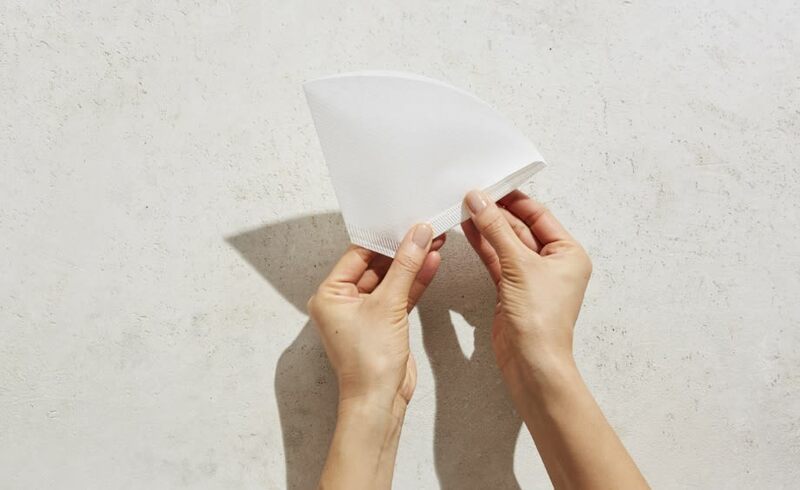 If your machine uses a cone-shaped filter, fold the crimped edges in opposite directions (see above) before placing it in the filter basket. If you use a wavy filter, place it inside the basket as is. Add your ground coffee to the filter and place the basket back inside the machine. Turn on the machine and wait for the brew-cycle to complete. Your machine may have extra features like a “strength” selector, but our recipe works best at the default setting. Your coffee is ready to enjoy! 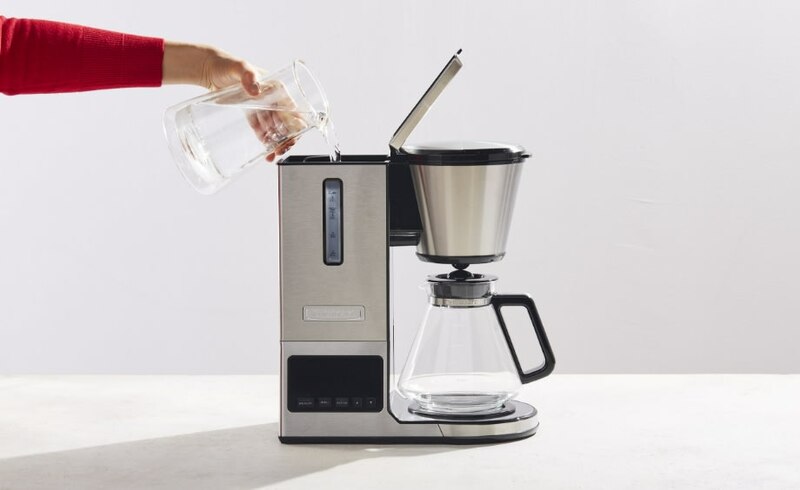 If your machine has a glass pot, we recommend transferring any brewed coffee to a thermal carafe as the electric warming plate may run hot and can turn coffee bitter. If coffee = breakfast, this one's for you. 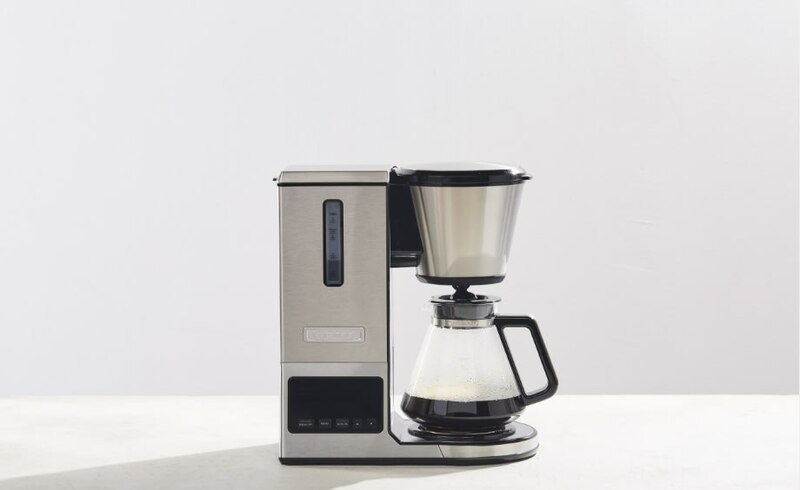 What’s the best way to clean a coffee maker? 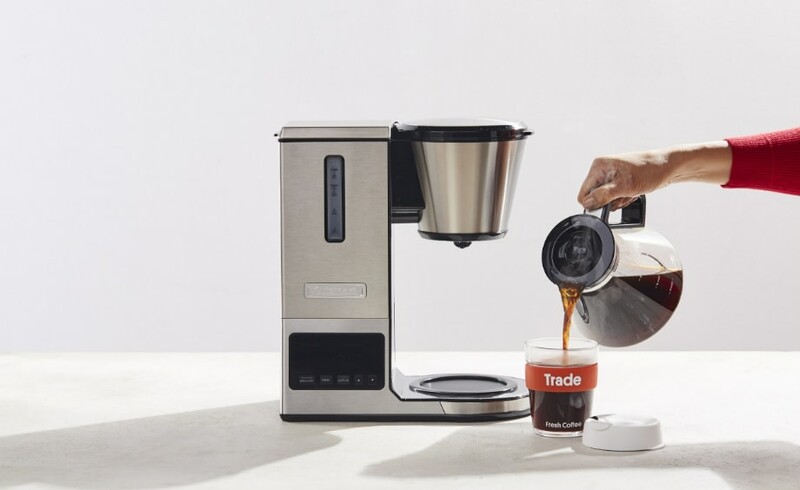 Coffee makers are literal hot beds for bacteria and yeast, which means that diligence in cleaning them is important. 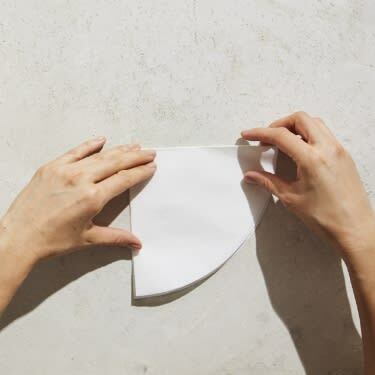 Luckily, it’s an easy process and you don’t need anything other than water and vinegar. 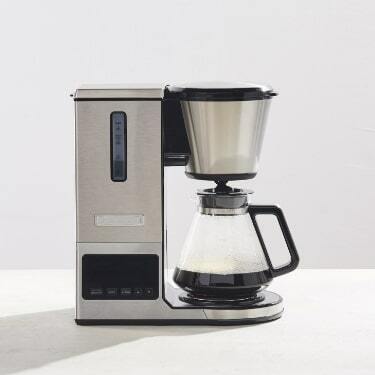 Pour equal parts white vinegar and water into your coffee maker, and start the brew cycle like you normally would. 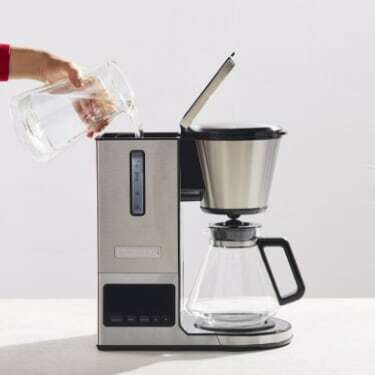 Let the water and vinegar combo go through the brew cycle, and then turn off your coffee maker once done. Toss the solution (which will have snagged calcium deposits as well as bacteria and yeast) and run clean water through your brewer at least twice to remove any vinegar residue. 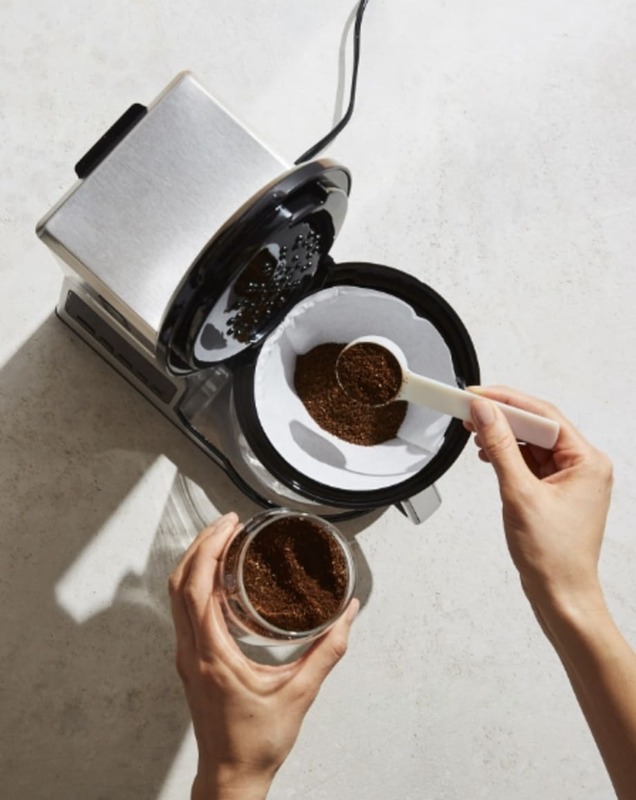 I recommend cleaning your coffee maker this way at least once every three months, but to make sure you’re cleaning all removable parts of the coffee maker after every pot you brew. Soap and water work wonders in your carafe, and can help ensure your coffee is brewed into a clean vessel every time. Don’t overlook cleaning the basket! Coffee oils and residual grounds can quickly aid in bacteria production, and impact the overall longevity of your coffeemaker. When you make a pot of coffee, the first thing you do is fill the reservoir with filtered water. Inside, there is a section of tubing stretching from the bottom of the chamber to the top. At the bottom of the reservoir, there is a hole. When you turn the coffee maker on, water is drawn into the hole at the bottom of the reservoir. At the same time, electricity is delivered from the heating element to warm the hot plate (if the coffee maker has one) and to warm up the water in the reservoir. The water travels through a one-way valve into an aluminum tube which wraps around the base of the warming pad. Inside the tube, the water is boiled using the same heat that makes the hot plate hot. Once heated, the water travels back up through the tube and is dispersed from a showerhead onto the coffee bed. More sophisticated models disperse the water in timed pulses to aid in blooming and brewing at a consistent ratio. 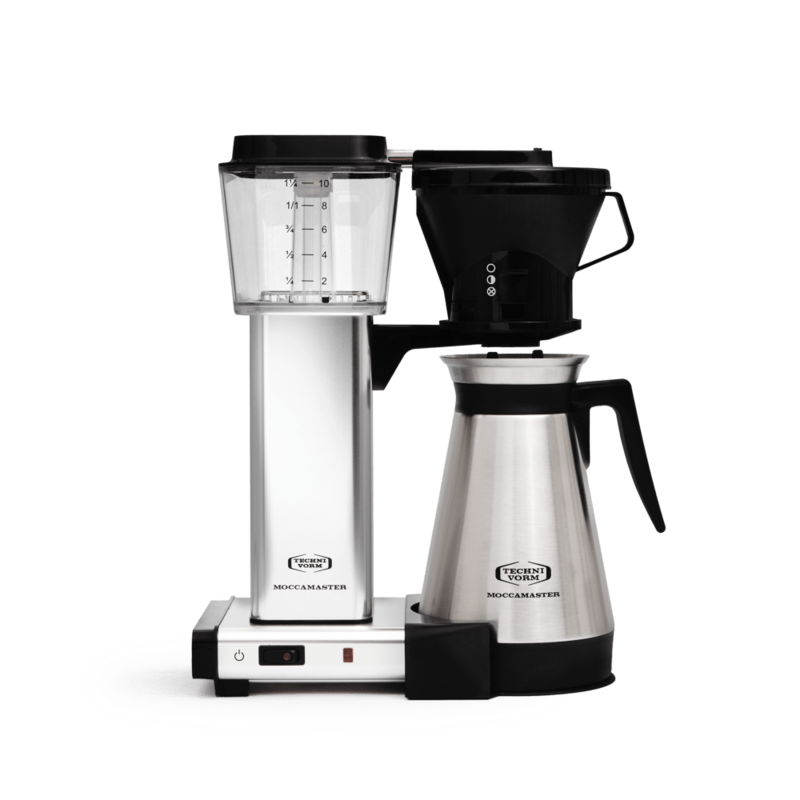 Can a coffee maker make espresso? A coffee maker cannot make espresso, but you can make super strong pots of coffee with them if you desire! Espresso can only be made in an espresso machine that pushes the water through the coffee grounds at nine bars of barometric pressure. There’s no pressure systems in the inner workings of a coffee maker, so the water drips through the coffee grinds using gravity alone. 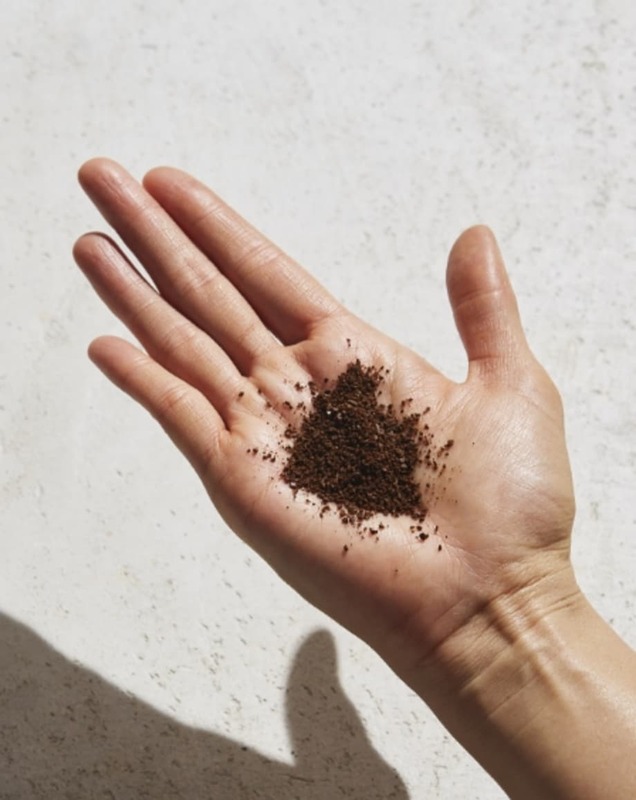 If you prefer a very strong cup of coffee, you can grind your coffee more finely than you usually do for a stronger extraction. You can also add more coffee than you normally do to the coffee basket, and use the same amount of water. Don’t add too much though – it’ll clog the flow of the water and create a muddy cup of coffee.